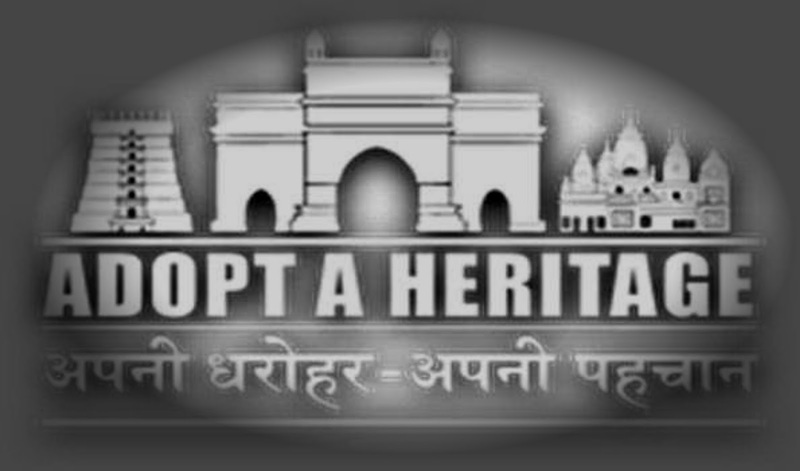 Adopt a Heritage Project - "Apni Darohar Apni Pahachan"
2. 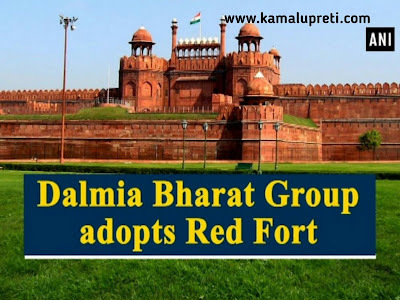 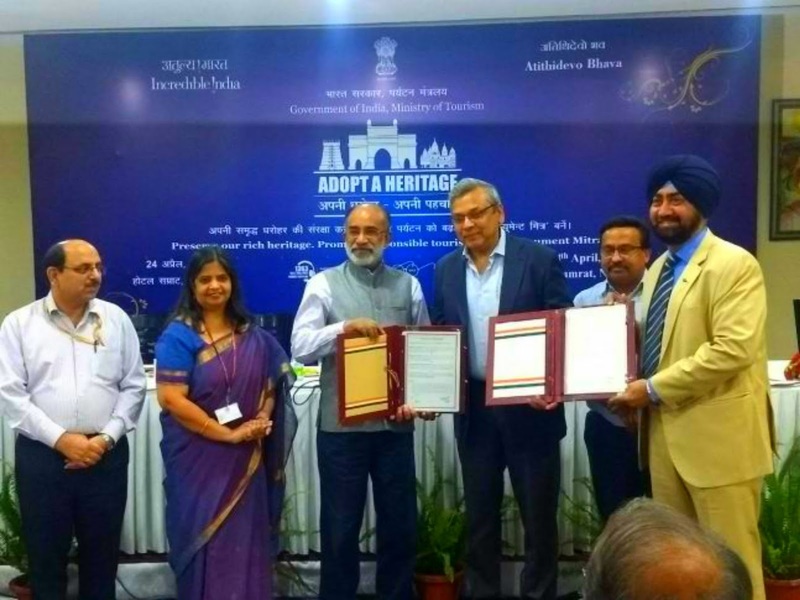 Will the company make money from the Project "Adopt a Heritage"
Minister of state of tourism K J Alphons said under the scheme which was introduced last year the ministry is looking at public participation to develop heritage monuments. 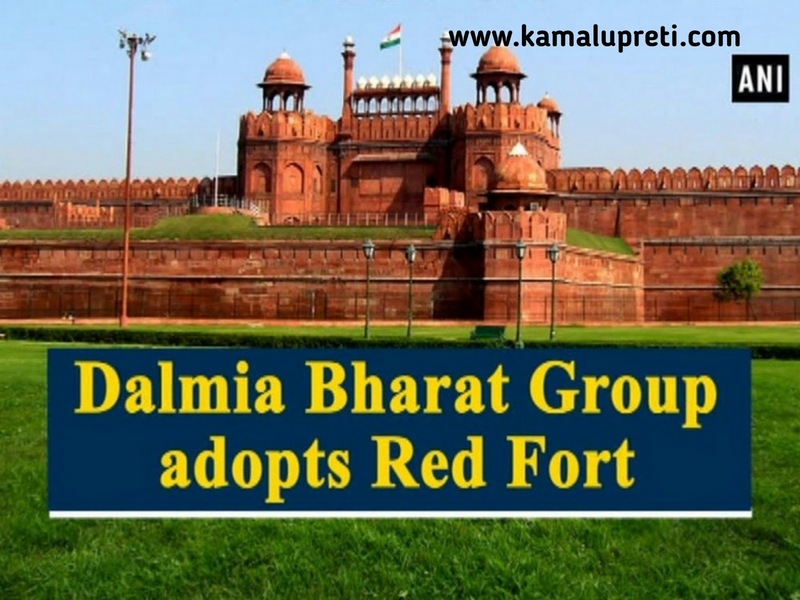 "The companies involved in these projects will only spend and not make money. They will only spend and not make money.They will create amenities such as toilets provide drinking water for the tourists so that their footfalls increase they might up signs outside to say that they have developed the amenities if they are spending money there is nothing wrong in taking credit for it."